Pensacola, FL is a top-notch beach-going destination for the southeastern United States, and is perhaps the gem of the Florida panhandle. Not only that, but it is also home to the acrobatic airplane team The Blue Angels! 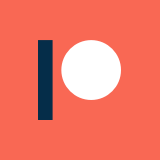 Unfortunately for the pasty and nerdy of us, that is about all there is to the city. 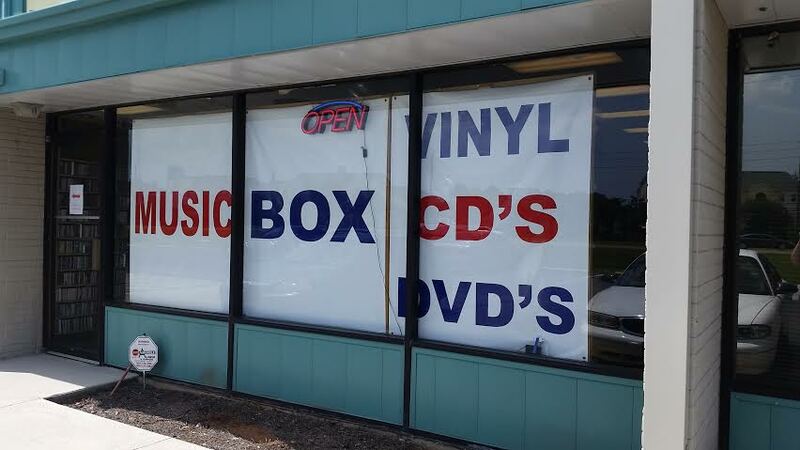 This is pretty much all of Pensacola in one image. This is even from the city website. 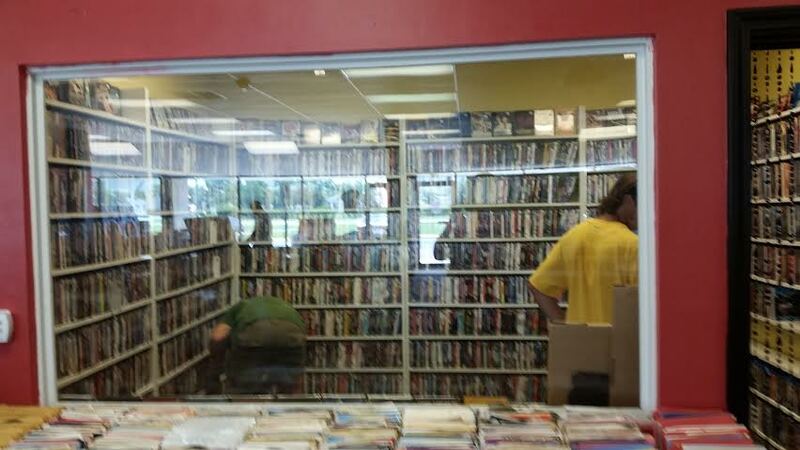 Lucky for you fellow film geeks, there is some DVD hunting to be had in Pensacola! 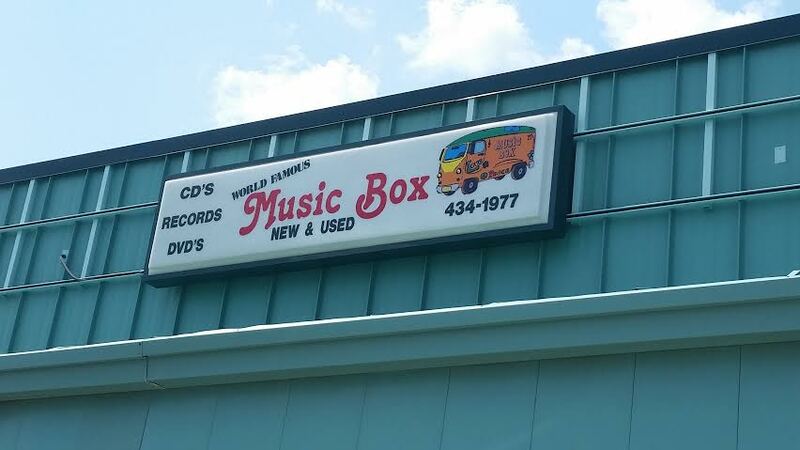 Specifically, there is a little record shop called The Music Box with a significant selection of eclectic films (interestingly set aside in a glass-cased room), as well as a ton of soundtracks on vinyl. 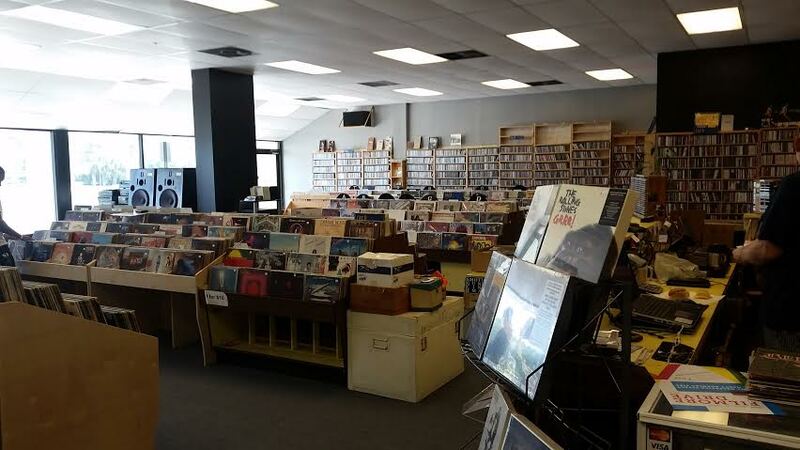 I honestly lost count of how many rare flicks and IMDb Bottom 100 entries this place had copies of, because most of them were things I personally already own. That said, I still came out with a nice little haul to round out my collection. For those who don’t know, Peter Jackson’s origins are a bit…strange. 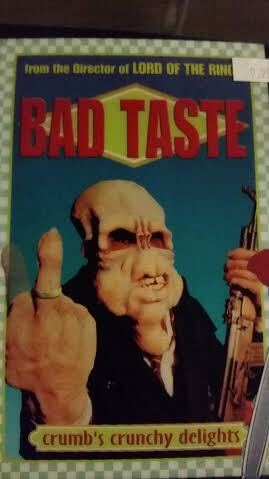 Bad Taste was his first feature back in New Zealand, and is true low-budget comedy gore in its purest form. It isn’t particularly easy to get a hold of at this point, so I was happy to find a copy here. If you haven’t seen it, it is an interesting forerunner for Dead Alive and Meet The Feebles, which both improve on various elements introduced in Bad Taste. Also, Jackson cuts a rubber alien in half with a chainsaw at one point, which is awesome. At this point, I think more people are familiar with the similarly titled 2007 cult classic Trick ‘r Treat than this earlier flick from the 1980s. However, Trick or Treat certainly has its following, particularly among classic rock and metal fans. 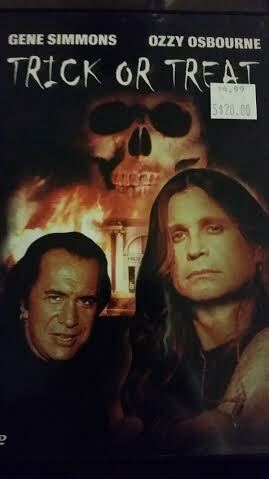 As you might deduce from the box art, Ozzy Osbourne and Gene Simmons both pop up in small roles, and have been used significantly to try to sell the movie in recent years. I’m curious to give it a watch, because the plot reminds me a bit of the lawsuit against Judas Priest that popped up a few years later, alleging that subliminal messages were put into their albums encouraging harmful behavior. Otherwise, I have heard mixed things in regards to its entertainment value, but I’m more than willing to give it a shot. Look forward to a review of this flick in October. 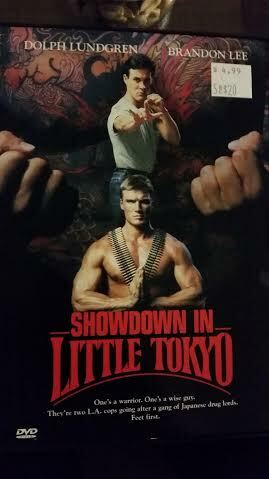 Dolph Lundgren and Brandon Lee is one hell of a duo. This is another one of those action movies that is clearly up my alley, but has managed to somehow evade me over the years. I’m looking forward to finally catching it, as I assume it is as magical and wonderful as it appears to be. Enzo Castellari is a name that deserves a lot more attention in the bad movie world. He is one of the masters of the Italian knock-off, with works like The Shark Hunter, The Last Shark, 1990: The Bronx Warriors, and Inglorious Bastards to his credit. 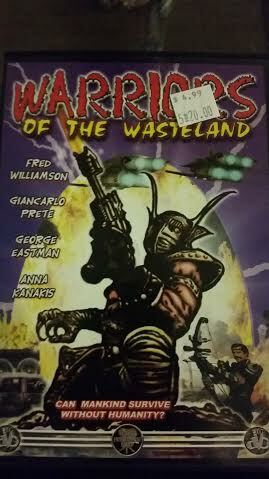 Warriors of the Wasteland (aka The New Barbarians) is yet another one of his b-movies with a dedicated following, focusing on the aesthetic of post-apocalyptic flicks like Mad Max. I’ll be interested to see how it stacks up next to other Mad Max knockoffs like Hell Comes to Frogtown, which starred the late Roddy Piper. The involvement of Fred Williamson (Black Caesar, Hell Up In Harlem, 1990: The Bronx Warriors) here has me plenty excited to check this thing out as well. 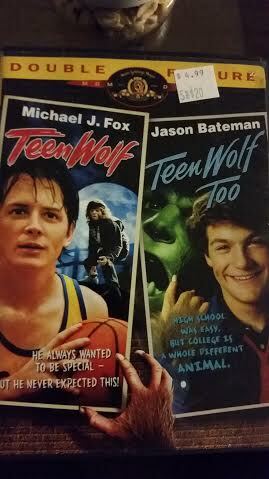 Teen Wolf is considered a classic of the 1980s, and I imagine that everyone has at least heard of the defining werewolf teen sports comedy of the age (though Full Moon High had its moments). The popular re-imagining on MTV has kept the idea in the public consciousness at the very least, even for those who don’t recall Michael J. Fox’s hairy basketball career. Teen Wolf Too, on the other hand, goes among the rankings of the most maligned and unnecessary sequels in movie history. Jason Bateman (who was at the time just a recognizable child actor) has succeeded in his career as an adult in spite of the hiccup, but it still looms over him like a black cloud for people who are aware of the film. 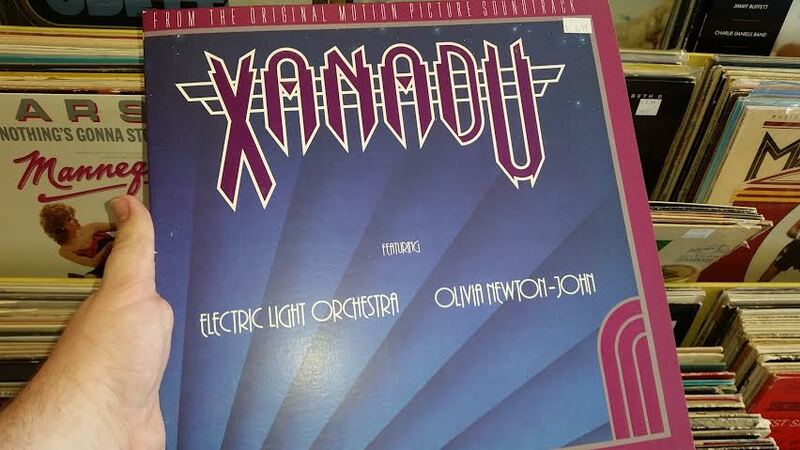 Xanadu is a deeply polarizing movie, with die-hard fans and staunch detractors all carrying passionate opinions on its value. Whether you consider it a cult classic or a bad movie of the lowest order, nothing defined this flick quite like its soundtrack. Here, I managed to dig up a vinyl copy of the ELO-helmed album, which I’m happy to have in my collection. Again, this is a movie that I feel will make for an inevitable blog post, as it was a winner/loser in the very first Golden Raspberry awards, and made a significant impact on the public consciousness. Not only that, but it also released on one of the most infamous double bills of all time with the unarguably wretched pseudo-biopic of The Village People, Can’t Stop The Music. 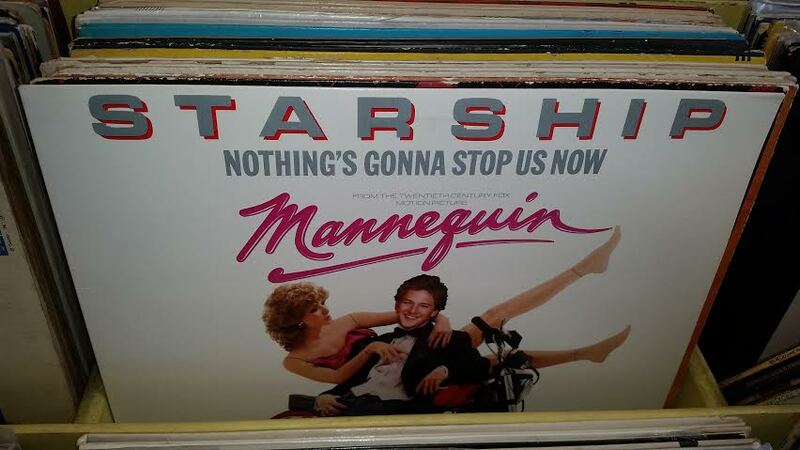 Not too long ago, I had a request to cover Mannequin, one of Cannon Group’s many odd contributions to the 1980s. If there is anything that has stuck with the public consciousness about this flick, it is the hit song “Nothing’s Gonna Stop Us Now” by Starship. As opposed to being a full album, this one is just a single, but I figured it was still certainly worth picking up. I’m thinking it will go nicely on one of my walls, even if it never comes anywhere near my record player.